It's tough to save for retirement, and savers have to work hard in order to take full advantage of all the resources at their disposal. Tax-favored accounts like IRAs and 401(k)s are useful tools in helping you build retirement savings, and Roth IRAs, in particular, offer unparalleled benefits like tax-free growth and withdrawals after you retire. 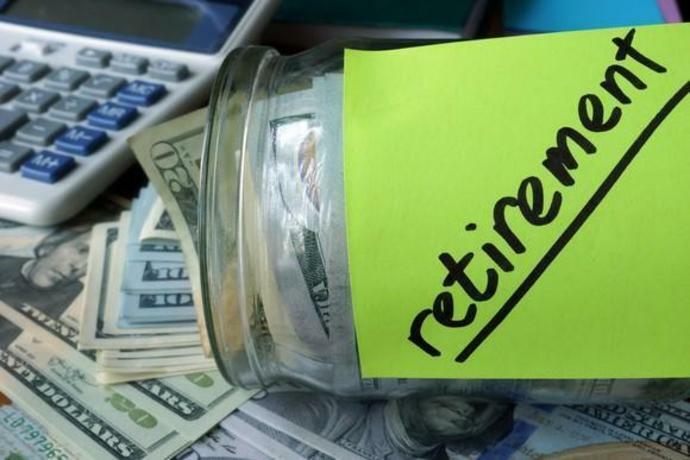 For years, retirement savers have used a valuable strategy that let them convert regular retirement savings in traditional IRA and 401(k) accounts into Roth IRA assets. One reason this was particularly useful was that savers could use what's known as a Roth recharacterization to undo the Roth conversion if it didn't work out as well as they had hoped. However, the tax reform package that became law in late 2017 started the clock on eliminating Roth recharacterizations. With the Oct. 15 effective date now behind us, retirement savers can no longer use this strategy, making it much more difficult to assess whether Roth conversions are a good idea. The Roth recharacterization strategy started with the decision to convert existing traditional retirement assets into a Roth IRA. That decision is still available to anyone who has money in a regular retirement account, as tax reform didn't change the conversion rules. The upside of a conversion is that once you do it, any further growth becomes tax-free. The downside is that when you convert, you have to include the value of the converted assets in your taxable income for the tax year in which you make the move. In other words, you pay taxes now on what you convert in exchange for not having to pay taxes later. The challenge with Roth conversions is that, unless you wait until the last few days of the year, it's difficult to predict whether having to include the converted amount as taxable income will be a smart move. Unexpected income or deductions can turn what seemed to be a good idea into a situation that's less than ideal. In addition, if you convert investment assets and they subsequently lose value, you'll have to pay taxes on money that you don't even have anymore. Roth recharacterizations used to give retirement savers an out when a conversion went wrong. Under the old rules, you could recharacterize a past Roth conversion until the final due date for the tax return in the year in which you did the conversion. Because that included extensions, it meant that those who converted to Roth IRAs in 2017 had until Oct. 15, 2018 to do a recharacterization. The tax reform package put an end to Roth recharacterizations. Beginning in 2018, those who convert assets to a Roth don't have the ability to reverse the move. To be clear, you'll still be able to use Roth conversions if you want. If you're 100% sure that your tax rates now will be unusually low, then converting is usually smart because you'll avoid having to pay higher rates of tax later on when you retire. However, for many, tax rates go down after you retire. In that case, the traditional vs. Roth decision gets a lot closer. Now that you can't change your mind after the fact, you'll have to be more cautious about making the initial decision to convert in the first place. Constant changes to retirement savings rules create both opportunities and obstacles for savers in their efforts to plan for their financial futures. The loss of the ability to do Roth recharacterizations makes it a little tougher to manage your retirement portfolio effectively, but it shouldn't stop you from doing everything you can to save and invest to make your retirement more financially secure. Take these rules to heart and act on them to make your retirement much more comfortable and secure. Learn what works - and what doesn't - for retirement strategies.